Twitter Search / NBCLatino: . 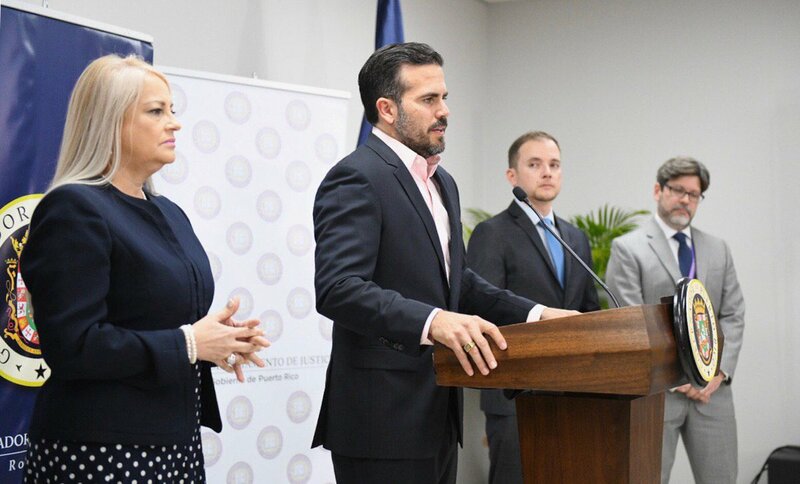 @ricardorossello: “2019 will be the year in which we build a new Puerto Rico.” To fulfill such promise, officials need to tackle issues such as informal or illegal construction and the increasing number of vacant properties. El entrenador Leandro Ramella de Libertadores de Querétaro lamentó la situación de algunos de sus pupilos que tienen problemas con visa. Venezuela’s political rivals trade accusations as international pressure mounts on President Maduro. Mid-week, Leikvold appeared on Facebook Live from Puerto Rico and talked with Lead-Deadwood students in classrooms throughout the district.